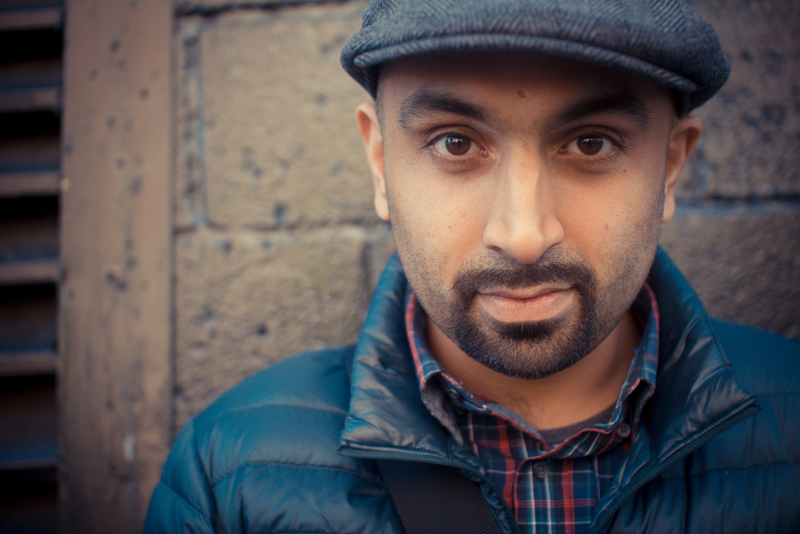 Zubaer Khan is a filmmaker based in Brooklyn, NY. A passionate visual story teller, Zubaer's work can be seen on TV, the big screen, online, and across social media. Some of his past clients include The New York Times, Bloomberg, ABC, NYLON Magazine, Conde Nast, GQ, Revolt, Instacart, Brand USA, and MTV. Shooting and editing First Baptist, which premiered at Slamdance Film Festival, and has since screened at Outfest, Martha's Vineyard Film Festival, and many more festivals nationwide. In his spare time, Zubaer enjoys spending time with his family, being outside as much as possible, and photographing the streets of New York.